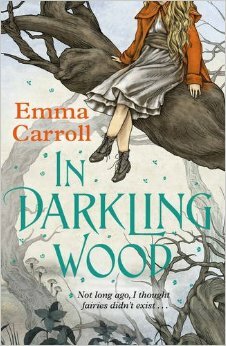 Today I’m delighted to be celebrating the book birthday of MG author, Emma Carroll, whose third book, In Darkling Wood, is out this month. It’s a lovely mixture of real issues and beautiful fantasy, and is a wonderful story about family love and the power of hope. And now, on the the questions . . . I love how you balance the past and the present in In Darkling Wood. 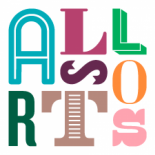 Which came first, Alice’s story or Flo’s letters – or did they weave into each other organically? Flo came to me first. Originally the story was just about her. But I wanted to try writing something set in the modern day too, so I decided to bring in a girl, alive today, facing similar dilemmas. That girl is Alice. In Darkling Wood is the story of two girls, both facing the possible loss of a brother. (Alice’s little brother Theo has just had a heart transplant, while Flo’s big brother is missing in action in France in 1918). Hope is a huge theme in the book – can you talk a bit about the power of belief? I don’t have any specific religious beliefs, but I do feel very strongly about hope as an emotion- a mindset, almost- on a personal level and more widely. Bad, awful things happen in life. But so too do good things, little things- things you might miss if you’re not expecting them. It’s often these that help us the most. And yes, I’m a sucker for a happy ending! Does the First World War hold a special meaning for you? Was it difficult to write about, and do you think it still affects us today? My grandfather lied about his age to fight in the First World War, aged 15. He died before I was born, but suffered the effects of mustard gas for the rest of his life. Writing about the War felt emotional and important to me. I was particularly interested in the impact it had on people after the Armistice. In IDW we only get to see the first few days of peace, yet those feelings of bewilderment and loss went on for years, generations. In some ways it’s hard to imagine what it felt like- all that grief, all those lost lives- and yet, unsettling though it is, it also isn’t hard at all. The fairies of Darkling Wood are clearly influenced by the Cottlingley Fairies, and Arthur Conan Doyle, who famously believed in the hoax, makes an appearance in your book. Why did you choose this story – what interests you about it? Yes, they are- very much so. In class one day, my A level students and I were discussing the Cottingley Fairies pictures and how they represent a retreat from the modern world into fantasy. From that lesson onwards, the idea stuck. I love the whole Cottingley story- how two young girls fooled the world into thinking their fake pictures were real. Yet what intrigued me most was why the hoax succeeded. Why did their families and the so-called photography experts believe them? And why, above all, did a clever man like Conan Doyle? The answer, for me, is hope- again. The pictures were taken in 1917. After three years of war, people were ready to believe in a world beyond reality. They wanted comfort, escapism. There was a revival in spiritualism around this time for similar reasons. Did any books influence In Darkling Wood – and if so, which ones? Mostly, I read books on fairy folklore- quite a few anthropological studies were done in the early C20th- ‘The Chime Child’ and ‘Somerset Folklore’ by Ruth Tongue, ‘A Dictionary of Folklore’ by Katherine Briggs- which is HUGE, and absolutely fascinating.. Also ‘The Coming of the Fairies’ by Arthur Conan Doyle, which deals directly with the Cottingley story. (how he speaks in IDW is loosely based around his ‘voice’ in this book), and ‘The Case of the Cottingley Fairies’ by Joe Cooper. I loved the strained relationships between the different people in Alice’s family – her grandmother Nell, her father David and her mother Carrie are all struggling with problems that Alice must discover during the book. Do you think it’s important to talk about adult life in children’s books? Yes, in a way that’s accessible for younger readers. In reality, how adults behave impacts hugely on children. In any family relationships between different generations can, at times, can be strained; and yes, children pick up on it. Stories, I think, are a way of helping children understand that dynamic, and that they’re not powerless within it. And on the opposite extreme, how important is it to you to keep elements of fantasy in your novels? I’ve heard you’ve recently quit your job – congratulations! What’s next for you, and how will your new circumstances change your writing? Haha! It’s been a long time coming, believe me! I already only teach part-time, so the leap isn’t massive. What it does mean is I’m able to be more flexible with visits and events- as you know, these things book up months in advance, so it’s great not to be tied to a school timetable. I also have a very busy year ahead, writing TWO new books, the exciting details of which will be announced soon. Stay tuned! Thanks, Emma, and happy book birthday! In Darkling Wood is out now, in all good bookshops! Emma Carroll is a full-time writer. She used to teach English part-time at a secondary school in Devon, and she has also worked as a news reporter, an avocado picker and the person who punches holes into filofax paper. 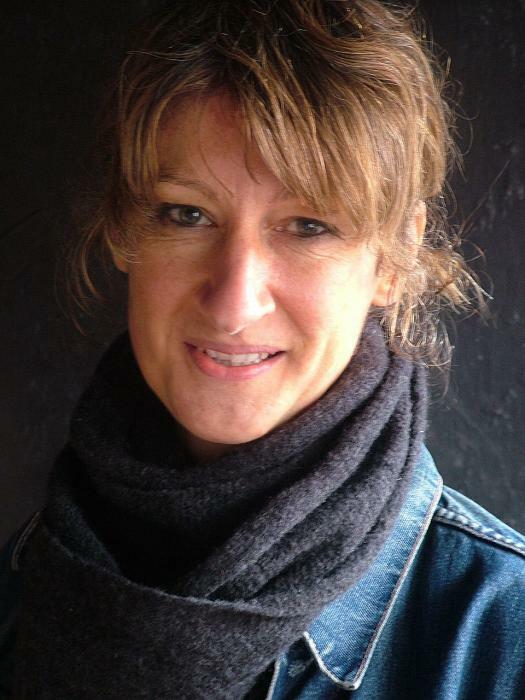 She graduated with distinction from Bath Spa University’s MA in Writing For Young People. ‘Frost Hollow Hall’ was Emma’s debut novel for Faber. Told in the distinctive voice of Tilly Higgins, it was inspired by a winter’s day from Emma’s childhood. She is also the author of ‘Girl Who Walked On Air’. In another life she wishes she’d written ‘Rebecca’ by Daphne Du Maurier. Emma lives in the Somerset hills with her husband and two terriers. ‪She spent her teenage years at Cheltenham Ladies’ College, reading a lot of murder mysteries and hoping that she’d get the chance to do some detecting herself (she didn’t). 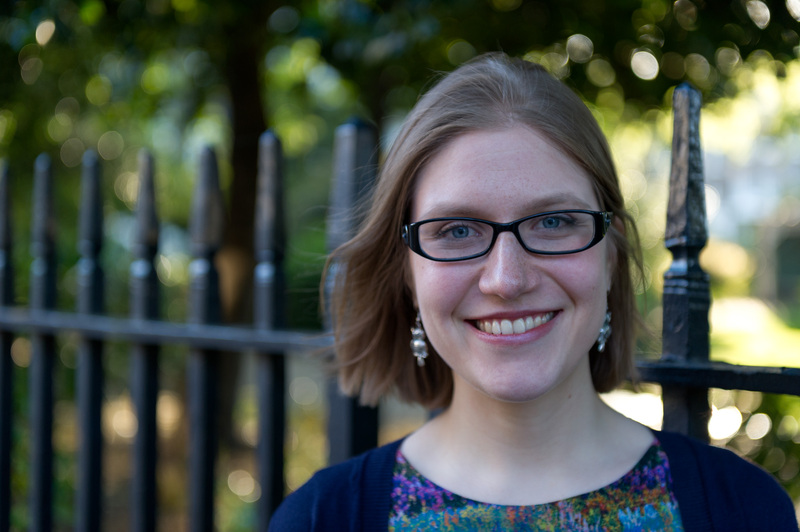 She then went to university, where she studied crime fiction, and now she works at a children’s publisher, which is pretty much the best day job she can imagine. Robin Stevens was born in California and grew up in an Oxford college, across the road from the house where Alice in Wonderland lived. She has been making up stories all her life. When she was twelve, her father handed her a copy of The Murder of Roger Ackroyd and she realised that what she wanted to be was a crime writer. She spent her teenage years at Cheltenham Ladies’ College, reading a lot of murder mysteries and hoping that she’d get the chance to do some detecting herself (she didn’t). She then went to university, where she studied crime fiction. Robin now lives in London. Reblogged this on Emma Carroll – Author of 'Frost Hollow Hall', 'The Girl Who Walked on Air' and 'In Darkling Wood.'. This entry was posted on July 1, 2015 by Robin Stevens and tagged Book Birthday, Book Birthday Interview, Emma Carroll, Robin Stevens.